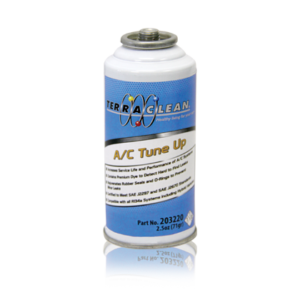 Fully compatible with R-134a, R-12, and R1234yf. 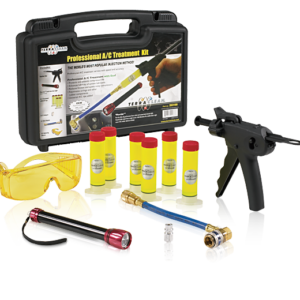 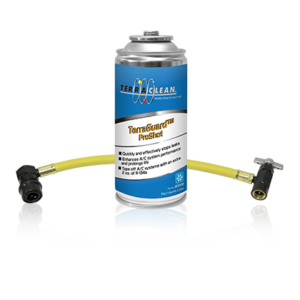 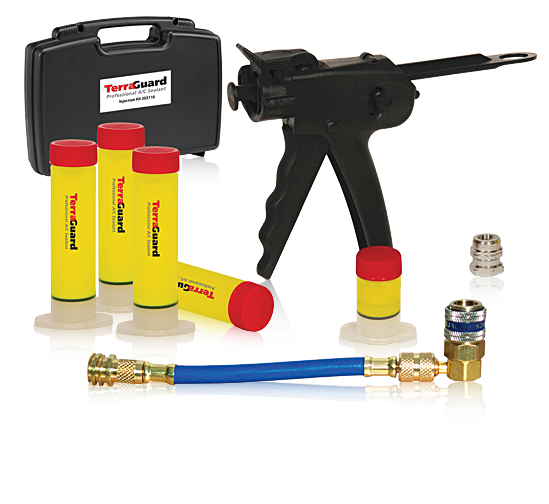 TerraGuard Professional A/C Sealant safely seals leaks in both rubber and metal components. 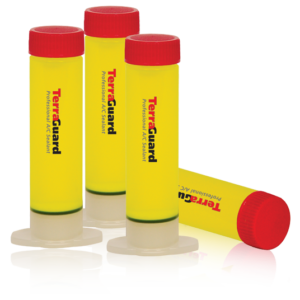 It is compatible with all refrigerants and will not harm recovery machines.TerraGuard will not react to moisture and will not harden, crystallize or clog A/C systems.